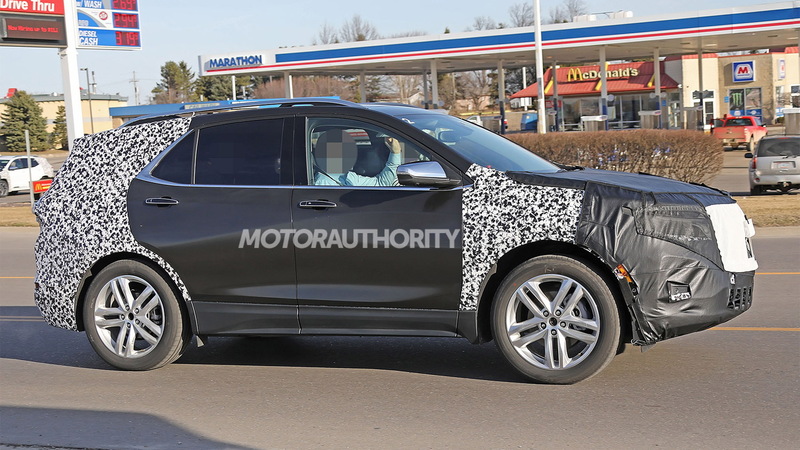 Chevrolet engineers are out testing an updated version of the Equinox compact crossover SUV, and interestingly one of the prototypes is fitted with a quad-tip exhaust system, suggesting that a new performance variant might be in the works. 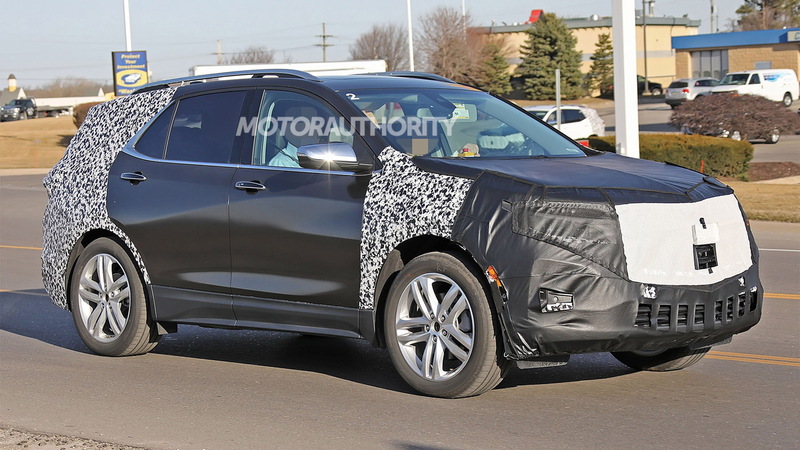 Tweaks present on the prototypes suggest a more aggressive look inspired by the recently launched Chevy Blazer is planned. 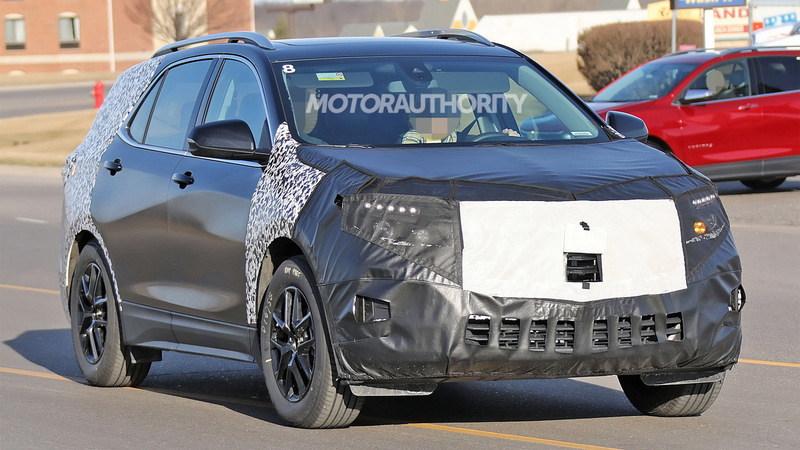 There are new headlights with a twin-element design hidden beneath the camouflage gear, as well as a new front grille and a new lower front fascia with enlarged intakes. Things are a bit milder at the rear, though new taillights are clearly visible. 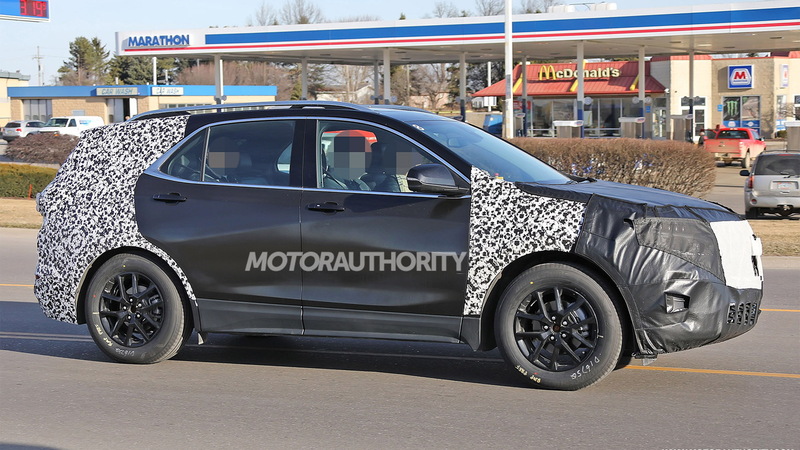 Not much is known about Chevy's plans for the updated Equinox, though you can bet the vehicle's cabin will be enhanced with the latest in connectivity and potentially new electronic driver aids, too. The current model's 6-speed automatic may be eliminated meaning the 9-speed auto currently fitted on some Equinox models would likely become standard across the range. The most powerful Equinox at present generates 252 horsepower from a 2.0-liter turbocharged inline-4. 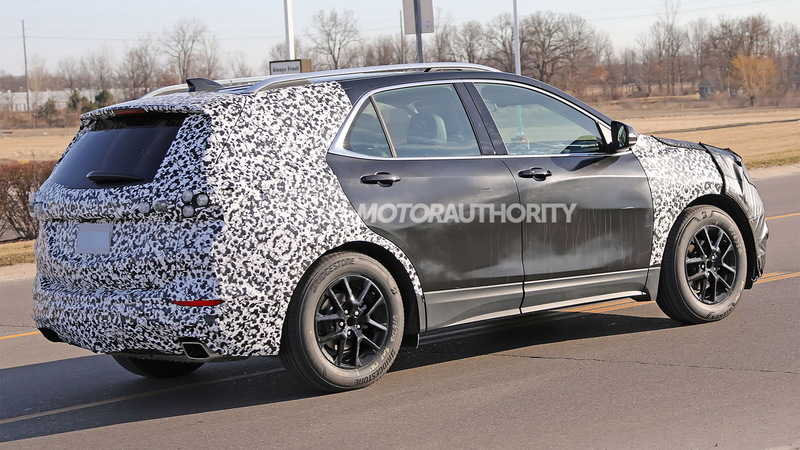 Given the quad-tip exhaust system on some of the prototypes, it's possible Chevy is testing a more powerful model. Just don't expect it to be badged an SS. The current Equinox debuted in late 2016 as a 2018 model and has proven a hit, with sales registering at 332,618 units in the United States last year. This updated version is expected to arrive late this year as a 2020 model.